Here you can find references to my Youtube videos about the top video games on Android and iOS. Enjoy ! 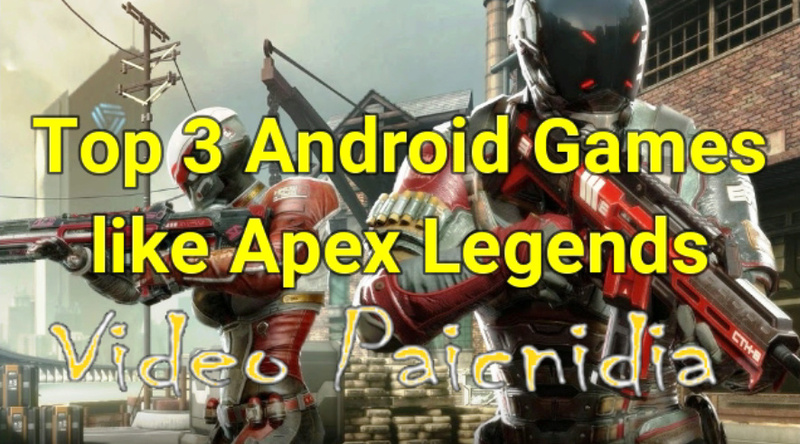 In this video you will see the top 3 Android Games Like Apex Legends! Enjoy the video! 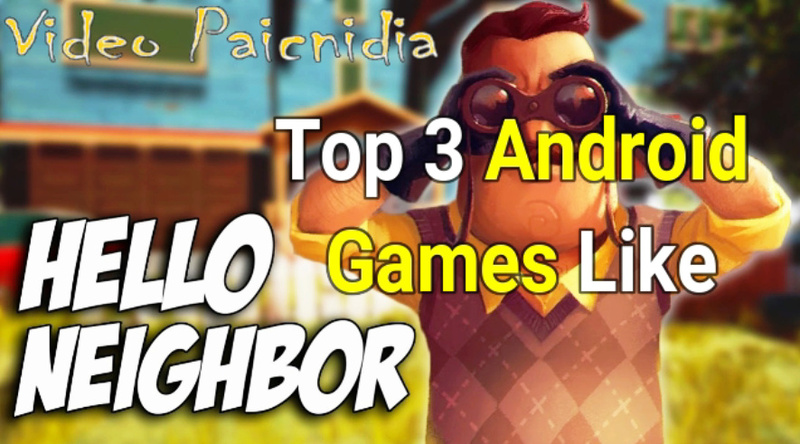 In this video you will see the top 3 Android Games Like Hello Neighbor! Enjoy the video! In this video you will see the top Horror Android HD games ! Make a great like, and watch the video until the end, because each game is better than the other! Enjoy the video! In this video you will see the top 3 Android games like Call of Duty! Make a great like, and watch the video until the end, because each game is better than the other! Enjoy the video! 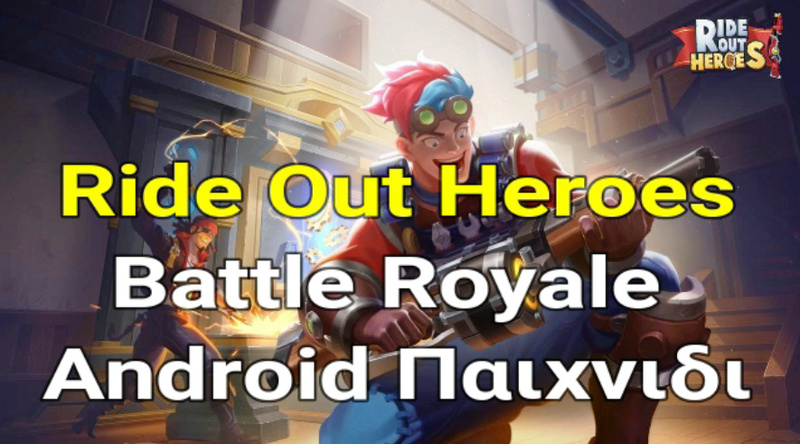 In this video you will see the Ride Out Heroes Battle Royale Android game. Make a great like, and watch the video until the end, because each game is better than the other! Enjoy the video! In this video you will see the top 3 Android games for girls. Make a great like, and watch the video until the end, because each game is better than the other! Enjoy the video! 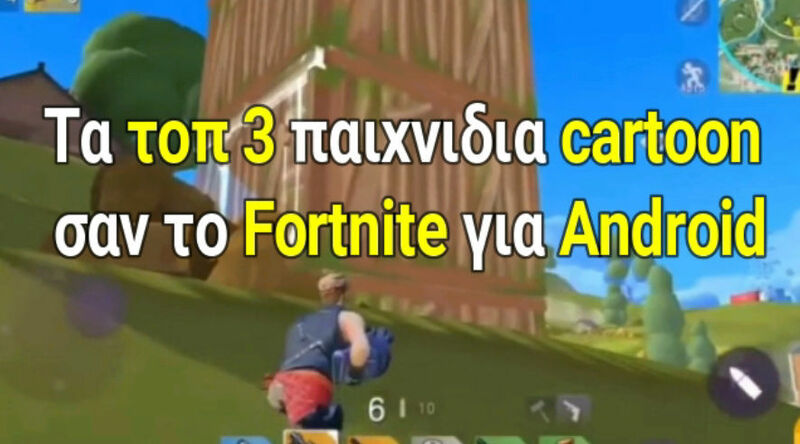 In this video you will see the top 3 cartoon games like Fortnite for Android. Make a great like, and watch the video until the end, because each game is better than the other! Enjoy the video! In this video you will see top 6 free under 100 MB offline games for Android and iOS. Make a great like, and watch the video until the end, because each game is better than the other! Enjoy the video! 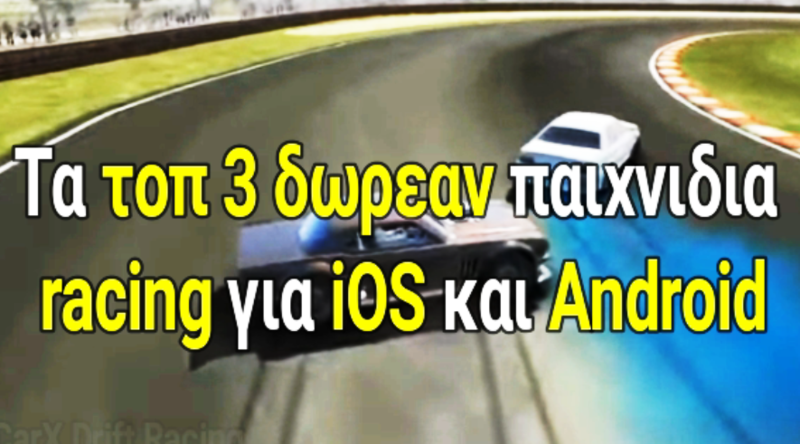 In this video you will see top 3 free racing games for Android and iOS. Make a great like, and watch the video until the end, because each game is better than the other! Enjoy the video! 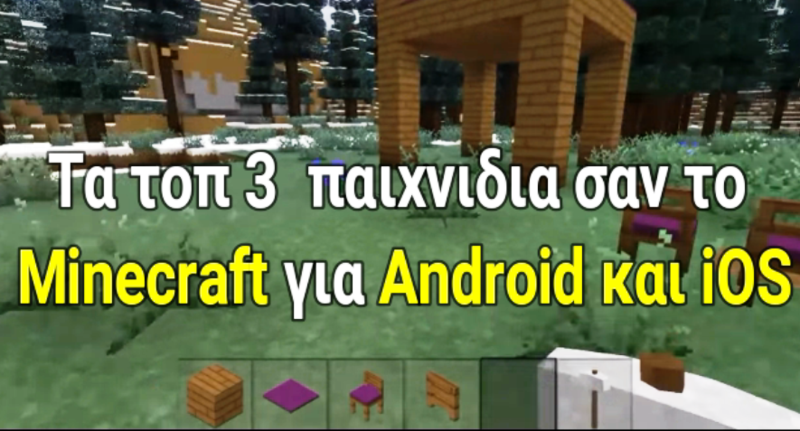 In this video you will see top 3 games like Minecraft for Android and iOS. Make a great like, and watch the video until the end, because each game is better than the other! Enjoy the video! 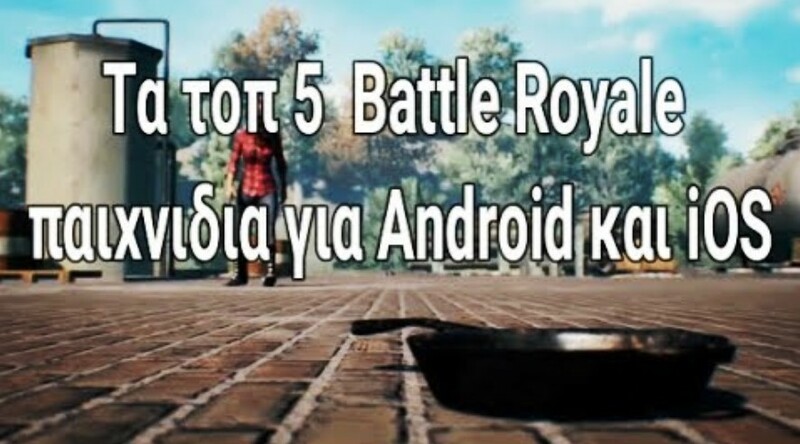 In this video you will see the 5 top Free Battle Royale games for Android and iOS. Make a great like, and enjoy it right away! See the video until the end, because each game is better than the other! 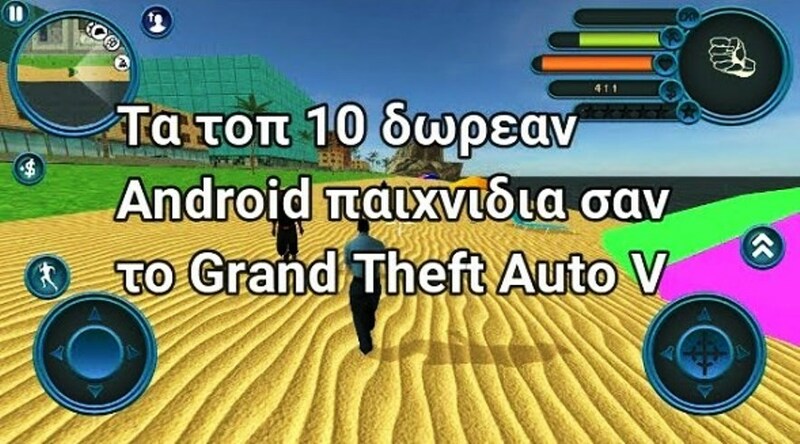 In this video you will see the top 10 free Android games like Grand Theft Auto V. Make a great like and see the video until the end, because each game is better than the other! 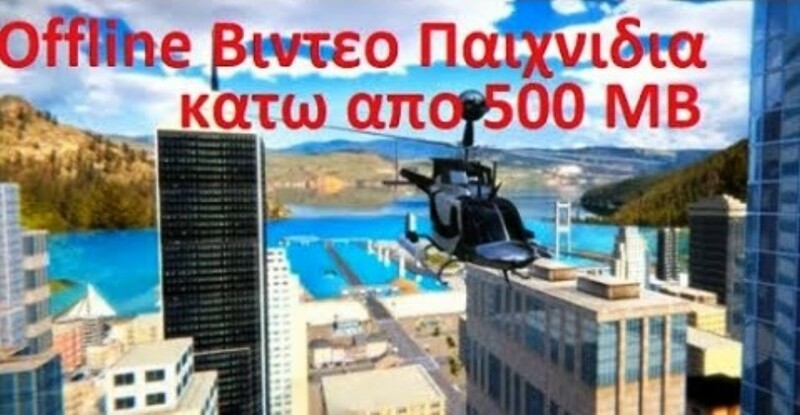 In this video you will see offline video games under 500 MB for Android and iOS. See the video as the end, because each game is better than the other!